After a hard winter, comes the special reward of a beautiful spring! The days are a little brighter, warmer and should be taken advantage of. For your home, it may mean taking some time to organize, dust knickknacks or sprucing up the lawn. There’s no better way to welcome this fruitful season into your home than by doing a few fun activities, of course! If you’re not sure where to get started, we’ve compiled a list you can start with. If you want to take advantage of the growing season, an herb garden is an easy, yet rewarding way to get your hands dirty (so to speak). You’ll have fresh herbs on hand for meals or décor. Not only will they change up your recipes, but they also smell great around the house! Don’t believe you have the greenest thumb? There’s no need to worry. 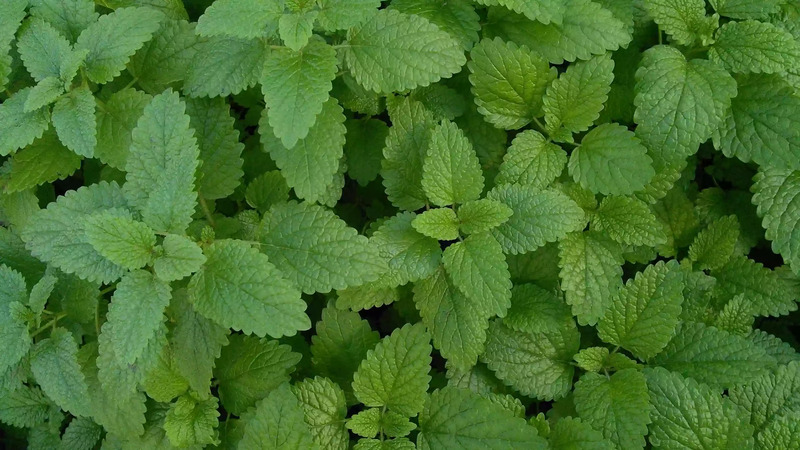 The Spruce recommends these five herbs to plant in early spring that can survive almost anything. Looking to shed the winter off your home in a big way? Take some time to go through your closets and consolidate! If you haven’t worn particular pieces in years or have outgrown most, why not take the time this spring to get rid of the excess? You could donate extra pieces or hold a sale to make a few extra dollars! There’s nothing like a Sunday Funday! It’s even better when it’s spent with some of your closest friends enjoying brunch on your patio. Decorate the patio with fresh flowers, tea lights and name cards so guests are ready to enjoy your menu. Need help deciding what special items to add to your brunch menu? These ideas by OneGreenPlanet sure have us ready to plan our next backyard brunch! Thinking of adding a little color to your kitchen table or living space? 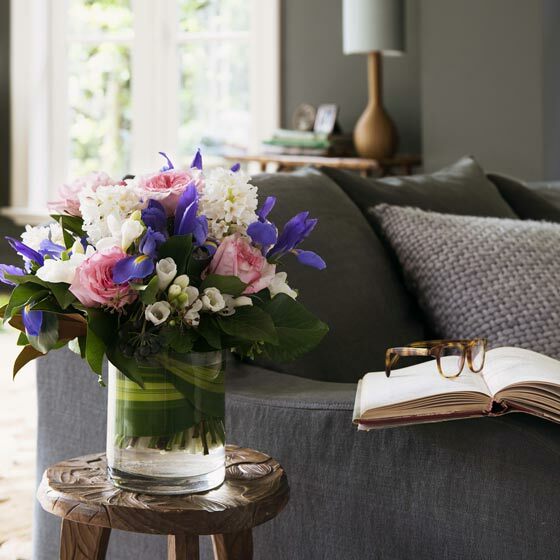 Flowers are a cost-effective and easy way to add some spring to your home. With so many varieties blossoming during the next few months, turn to this guide on what kind of flowers you should purchase for your home. Have a few little ones in tow? There are plenty of ways to keep them feeling creative and occupied this spring. 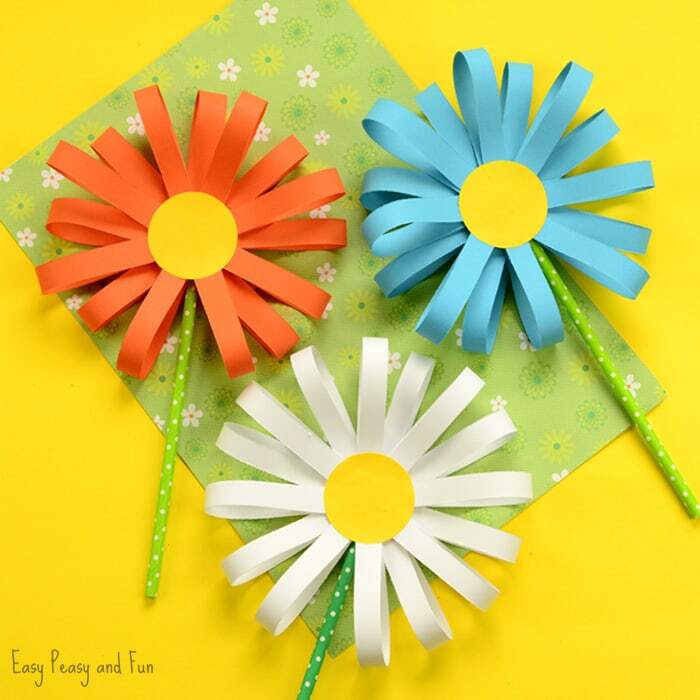 Set up a craft station in the kitchen and invite a few friends over to make paper flowers, bug rings and 3D caterpillars! Find more ideas here.